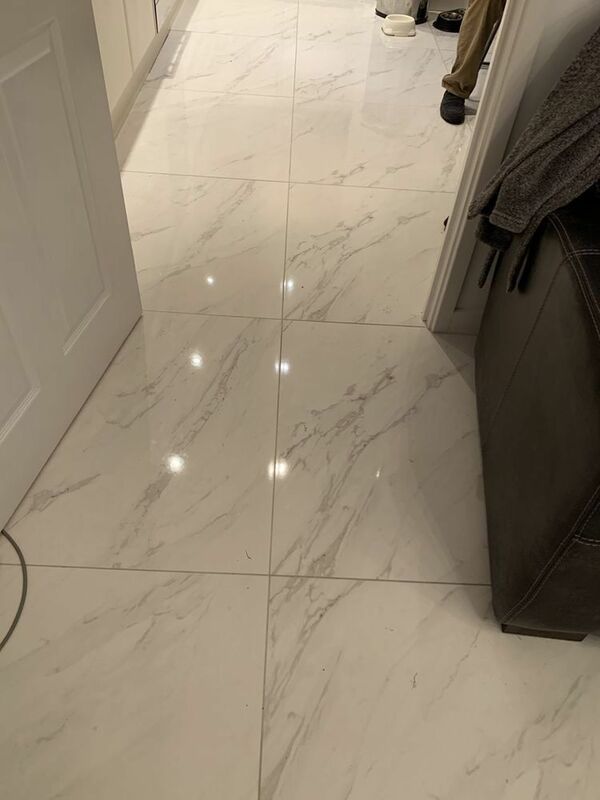 They were very helpful when I ran out of grout they went out of there way to go and pick sum up for me instead of my husband going for it .also they tidy everything up after themselves, very friendly reliable and did an outstanding job. I would recommend these lads to enter anyone home because they were trustworthy and did an excellent job.these lads deserve to win because there craftsmanship is outstanding. fantastic service , excellent job done . The guys have done a fantastic job at this customers house. The feedback and photos received from this project is flawless. Well done guys and thank you Janet for the nomination ! !